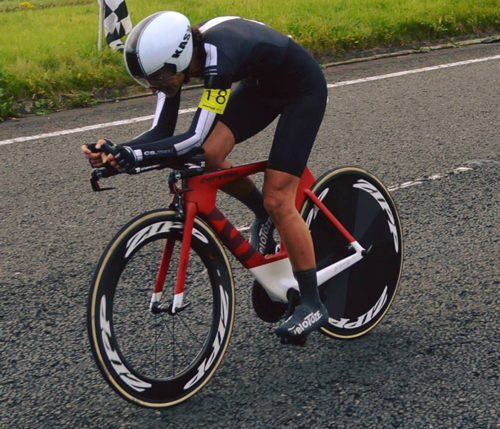 The final round of the Ernie Magwood Super 6 Time Trial League took place last night on the Woodgreen course in less than favorable conditions. 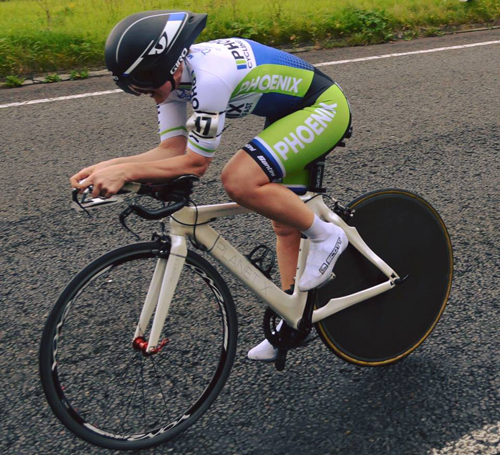 The Super 6 TT league has been well supported throughout the year and some fast times have been reported especially on the Woodgreen course. This time it was the turn of John Madden to top the leaderboard posting the fastest time on the night with a 20.01 and also giving him the fastest M50 time. Second place went to aspiring Junior, Marc Heaney of the NRPT squad with 20.06 while Rodney Stewart (U/A) continues to impress by taking third with his 20.09. 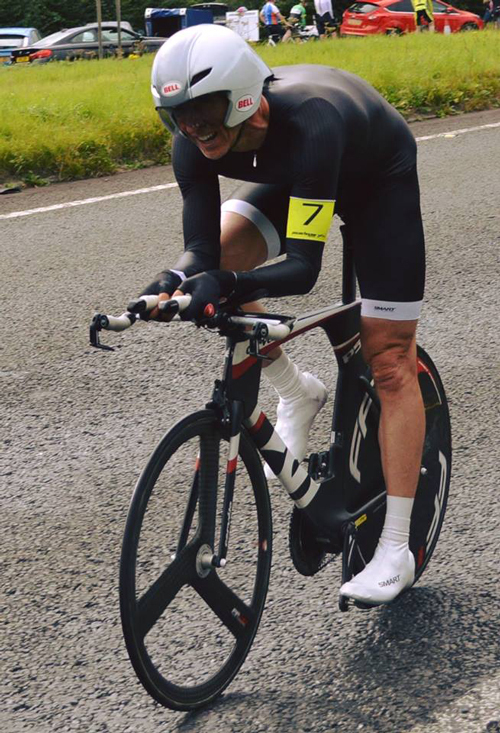 Craig McAuley (Caldwell Cycles), John Rafferty (North Down), Cameron McIntyre (NRPT) and Daniel Daly of Phoenix CC completed the seven riders who went below 21 minutes for the course. Eileen Burns (Ballymena CRC) topped the women's event with an impressive 21:24 only four seconds slower than husband Jason. Mairead Crory continues to improve and posted a 22:34 to take second while Judith Russell of Phoenix CC was third with 22:52. The organisers would like to thank all the helpers who turned out to make this series a success especially Gordon Parker for his timekeeping and Alicja Černák for all the photographs. Thanks also to the riders who turned out to support the six events. A special thanks to David Heagney and James McLaughlin who have organised the series for several years in memory of their friend and fellow tester Ernie Magwood. Prize giving details and full overall results will be posted later. If anyone can fill me in on the missing full names and clubs or if there any inaccuracies please contact me at above email address. Pics by Alicja Černák. More pics by Ali can be found on Gordon Parker's Facebook Page.